How big is baby? 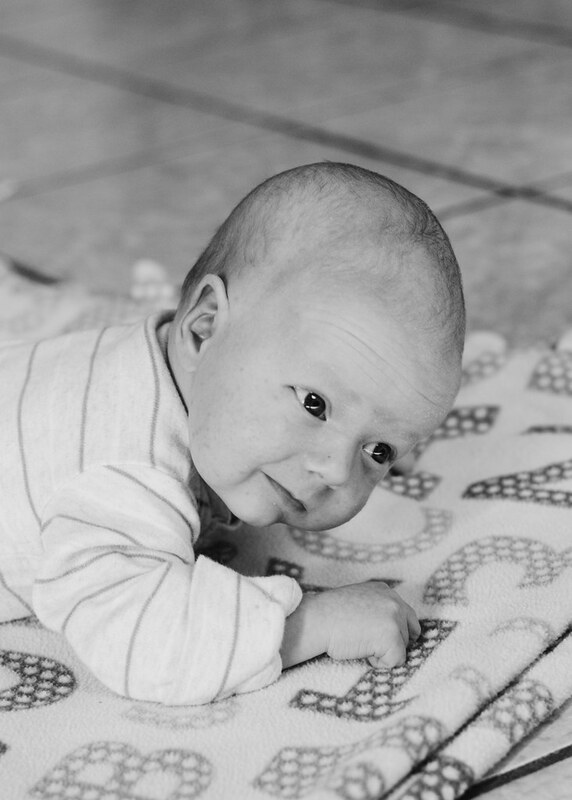 At 34 weeks, my midwife estimated that baby was between 4.5 and 5 pounds. According to Baby Center, baby is now almost 6 pounds. Movement: It's weird to watch the movement sometimes - it really deforms my belly! Aches/Pains: My body is just feeling done with being pregnant. I have less and less energy. If I do a photo shoot for my food blog, I'm basically shot the next day. Braxton Hicks contractions also seem to be picking up. And this baby feels so high! It's getting harder for me to breathe. Sleep: My legs are starting to give me pain while I sleep. Fitness: I've been working out 4 days a week pretty consistently. Hopefully it helps with labor! Also, I've starting eating dates. I've read that it can help you to have an easier labor. And that's my 36 week pregnancy update! 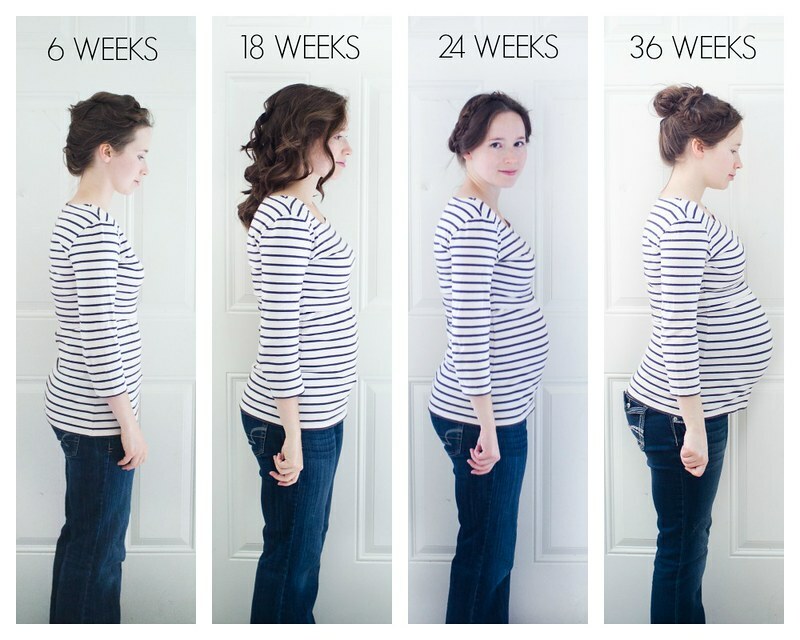 You can compare this week with my 37 week update from last pregnancy HERE. I haven't commented recently, but enjoy reading this blog and your food blog. You really do look beautiful and healthy. Hope your next 4 weeks go smoothly. I love your hair in this post! I'm trying to eat carefully this last month of pregnancy as well, (mostly a lot less carbs than we've been having lately) in hopes of having a slightly smaller baby than my second was. Meal planning, cooking, energy, and motivation are all struggles for me right now though, so it's hard!